← Electrical item stopped working ? 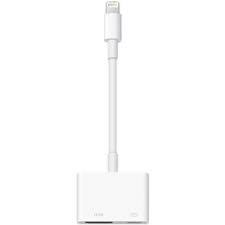 Posted on March 17, 2014, in Tips and tagged adapter, HDMI, HDMI adapter, ipad, lightning, monitor, output, screen. Bookmark the permalink. Leave a comment.